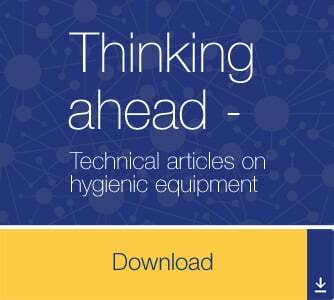 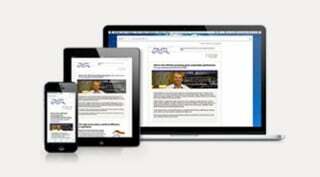 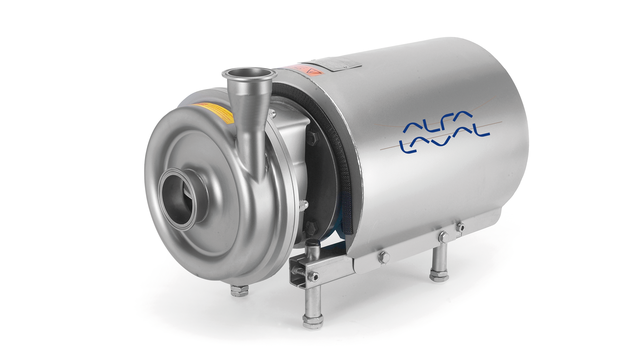 Alfa Laval offers a comprehensive range of pumps intended for hygienic applications in the dairy, food, beverage,home care and personal care. 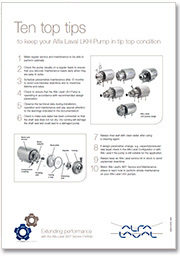 Alfa Laval offers a comprehensive range of pumps intended for UltraPure applications in the biotechnology and pharmaceutical industries. 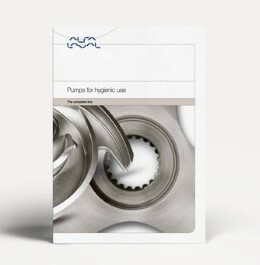 For a broader pump range, explorer the differentproduct categories: Cirumferential piston pumps and Rotary lobe pumps.